Headache is another common problem Dr. Roderick White works with in our Pelham chiropractic office. Many headaches actually originate in the neck, and so it's not surprising that it's a symptom that is frequently experienced after a car crash. The course of treatment for your headache after an auto injury will be dependent on what caused the problem in the first place. 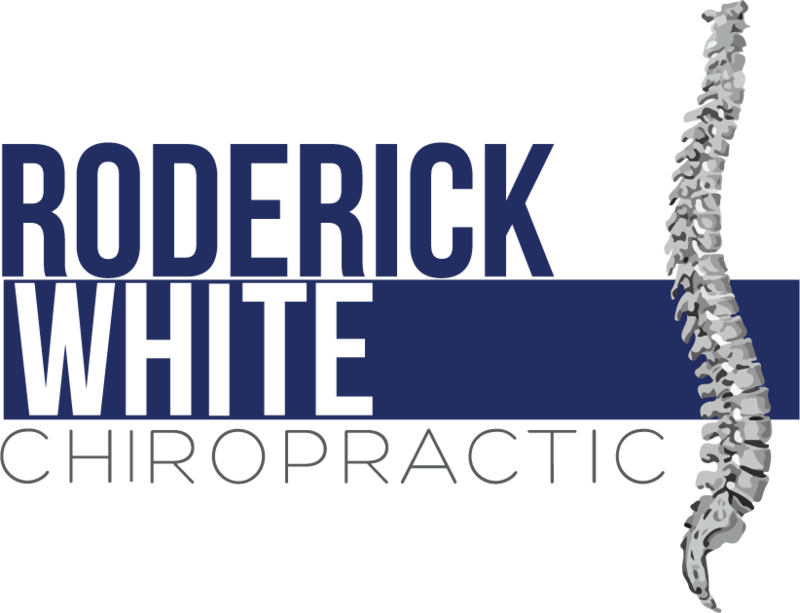 The staff at Roderick White Chiropractic are here to help you recover. Give our office a call today at (205) 664-8881 for an appointment.